Hackathons aim to bring diffuse skillsets together. We invite students to join us to develop ideas into prototypes, expand your knowledge on blockchain and be associated to Decenture’s daring goal of reducing students’ debt. Decenture and The Stellar Development Foundation are bringing together the student community, universities, businesses and the technology industry to advance the education ecosystem. Team GB competes against Team USA on April 21st and 22nd. Students are invited to register here for a chance to compete and win Stellar Lumens. Government finances George’s studies at University A, under the condition that those funds can only be assigned to the specific course George registered to attend. The Government cannot guarantee that George will complete his course, so the Government assigns StudentCoinTM (a payment processing token in the form of a digital certificate for FIAT currency) to University A but requires they are held in escrow and released each semester upon the condition that George attends class. University A needs to be paid 1 semester in advance. Assuming 2 semesters per academic year. The Government would like to build-in a recovery mechanism so that if George doesn’t attend more than 50% of his registered classes, the StudentCoinTM (a payment processing token in the form of a digital certificate for FIAT currency) can be recovered. This way, the tokens won’t be lost forever. Smart contract will include multi-signature, lock periods and funds release trigger confirmation. Part a) Design front-end UI. I’m not a student, can I get involved? You will not be allowed to participate in the event. If you’re looking to mentor (i.e. someone with technical skills who’d be willing to help out participants during the weekend), please visit our website www.decenture.com and register to be a mentor. 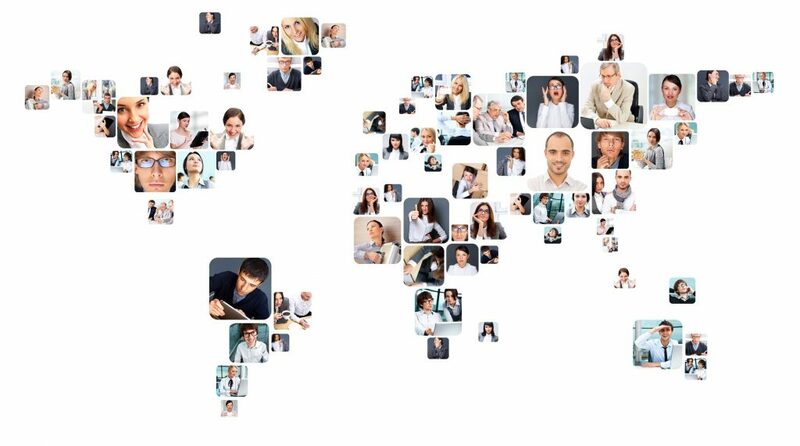 A Decenture team member will contact you immediately. How much will Decenture Hackathon cost me? This event is free! UK students will convene at a location in Leeds. US students will participate remotely. What if I don’t know code? You’re still welcome. Many skillsets are required for dApp design and build on the blockchain: project management, design, creativity as well as technical skills. Don’t worry about it, you’ll find something to work on. You’ll need: Your college photo ID, a laptop and charger. If you do not hold a Student ID, you will NOT be allowed to participate. Arrive early at 10.15am as we will create teams (of 4 recommended) during the hackathon, and generate some amazing creations along the way. Thought you’d never ask although this is more about collaboration, learning and exploring and making great connections. But since we’re talking about winning, we’ve got that covered too. 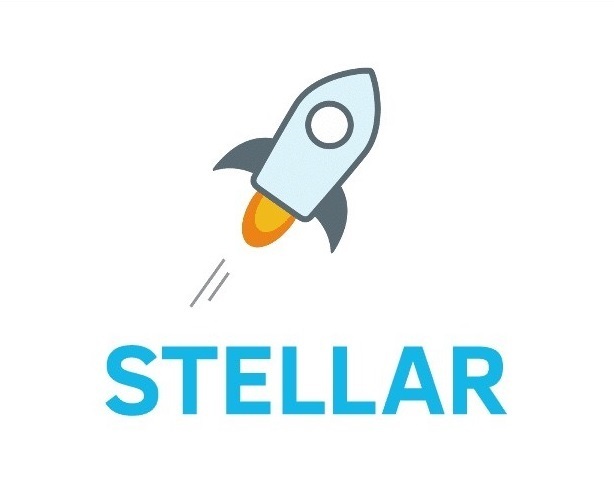 The Stellar Development Foundation is graciously rewarding the winning team with Stellar Lumens tokens. Register on here and you will receive an invite to join the dedicated hackathon slack channel. You will also receive information about the event itself and how to qualify. Ask us on Twitter @TheDecenters and you will get an immediate answer.